You may be able to have part or all of your hearing aids paid for under Workcover. 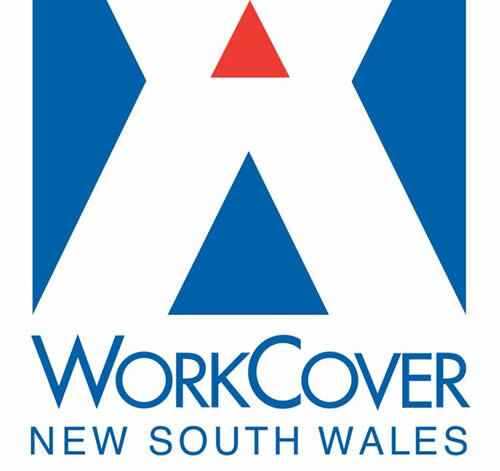 Hear Clear Australia is an approved Workcover NSW hearing services provider. We conduct hearing assessments for workplace noise induced hearing impairment and provide hearing aids and tinnitus treatments for all approved Workcover claims. The Hearing Aids Fees Order sets the maximum fees for which an employer is liable under the Act for the provision of hearing aids by a hearing service provider to an injured worker to assist in their work related hearing loss. The 2012 Order applies to hearing aids provided on or after 1 January 2012, whether it relates to an injury received before, on or after that date. How much is claimable from an employer refer Workcover NSW for uptodate figures and official notices. Workers in NSW with noise-induced hearing loss can request hearing aids. Treatment by a hearing service provider is one of the categories of medical and related treatment covered under the Workers Compensation Act 1987. This Order sets the maximum fees for which an employer is liable under the Act for provision of treatment and hearing aids by a hearing service provider to an injured worker who has suffered hearing loss due to a work related injury.